In October 2015, whistleblower James Thomas Webb received a $3,115,000 cash award after filing a False Claims Act (FCA) lawsuit alleging Boeing Company submitted false claims for labor charges on C-17 maintenance contracts. Boeing paid a total of $18,115,000 to settle the allegations. Mr. Webb is not the only Boeing employee who has brought a whistleblower lawsuit against the world’s largest commercial jetliner and military aircraft producer. The Project on Government Oversight’s Federal Contractor Misconduct Database reports 66 instances of misconduct since 1995. Boeing has racked up over $1,456,789,469 in penalties in that time. For decades, Boeing has continued to violate U.S. rules and regulations, wasting taxpayer dollars and putting our nation’s citizens and armed forces at risk. In April 1994, Boeing agreed to pay the U.S. government $75 million to resolve allegations that the company overcharged the federal government for millions in ineligible research and development on robotics, high-speed jets and space stations between 1980 and 1991. In November 1997, Boeing subsidiary, McDonnell Douglas, paid $2 million to resolve allegations it violated the False Claims Act by overcharging the government for repairs to equipment used to manufacture C-17 Air Force cargo planes. Whistleblower Douglas Oberman collected a $1.1 million whistleblower award. In August 2000, Boeing agreed to pay $54 million after Brett Roby, a Boeing quality engineer, discovered Boeing knowingly installed defective transmission gears in hundreds of CH 47d Chinook helicopters under government contract. Roby filed two whistleblower lawsuits and collected a $10.5 million whistleblower award. After three tragic crashes, the fleet was grounded and gears were replaced. In November 2000, Boeing and United Space Alliance agreed to pay $825,000 and released $1.2 million in unpaid invoices to resolve allegations they submitted false claims to NASA’s Space Shuttle and Space Station Freedom programs between 1986 and 1992. 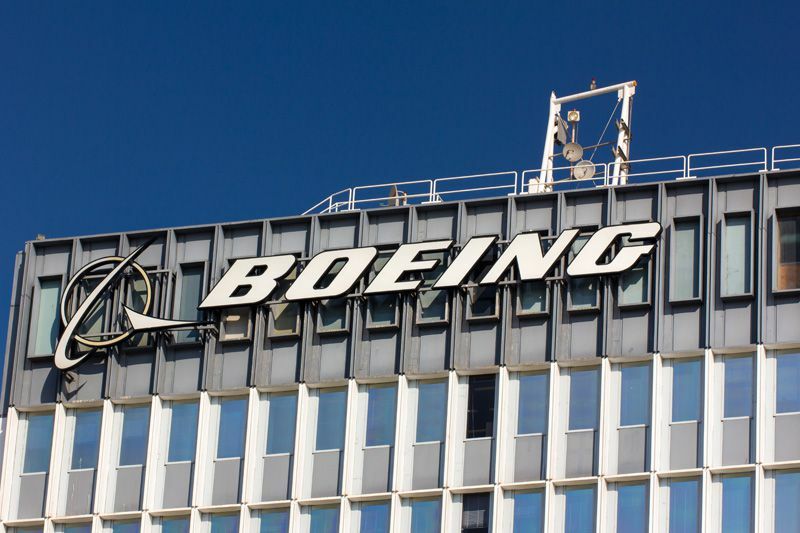 In April 2003, Boeing agreed to pay $492,164 to settle allegations of violating the False Claims Act by using uncertified welders to construct military aircraft parts in a Pennsylvania plant. In May 2003, Boeing agreed to pay the U.S. government $2.5 million to resolve allegations made by whistleblower Eugene Swensen, a former engineer at McDonnell Douglas. Swensen alleged the company improperly installed Apache Attack Helicopter safety devices, causing the “Fuzz Busters” to give off false engine failure warnings. 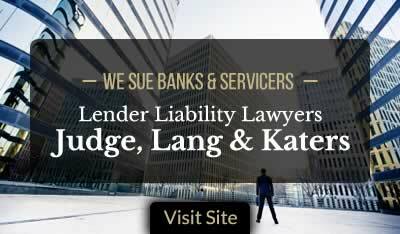 Swensen collected a $575,000 whistleblower award and an additional $825,000 for an employment retaliation claim and attorneys’ fees and costs. In September 2004, Boeing agreed to pay $6 million to settle allegations it used Russian titanium in its aircraft rather than U.S. titanium, violating the False Claims Act and Berry Amendment, a statutory requirement that prohibits the Department of Defense from using materials produced outside of the United States. In June 2006, Boeing agreed to pay a record-setting $615 million to resolve allegations it illegally hired government officials and improperly represented competitor information to obtain Air Force and NASA contracts. In August 2009, Boeing paid $2 million after San Antonio Boeing employee Edward Quintana filed a whistleblower lawsuit alleging the company overbilled the government for KC-135 tanker aircraft production between 2002 and 2005. Also in August 2009, Boeing agreed to pay $25 million to resolve whistleblower allegations made by whistleblowers Anthony Rico and Fernando de la Garza that the company billed the government for defective work or work never performed on 59 of the Air Force’s KC-10 aerial refueling craft used in Afghanistan and Iraq. Whistleblowers Rico and de la Garza shared a $2,625,000 cash award. In October 2010, Boeing agreed to pay $4 million to resolve allegations by several internal whistleblowers that it was overcharging the government for B-1 Bomber Towed Decoy System production. In January 2012, Boeing employee Vincent A. Dimezza Jr. received a $813,000 whistleblower award after alleging Boeing overbilled the government for hours worked on the Chinook Helicopter Program. Boeing agreed to pay $4,392,780 to settle the allegations. In October 2014, four Boeing employees - Clinton Craddock, Fred Van Shoubrouek, Anthony Rico and Fernando de la Garza – shared a $3,910,000 whistleblower award after alleging Boeing submitted false claims to the U.S. Air Force for work performed on C-17 Globemaster aircraft. Boeing agreed to pay $23 million to settle the allegations. America boasts the number one leader in aerodynamics. Regrettably, Boeing continues to disappoint with one of the most mottled ethical histories of any U.S. company. Fortunately, heroic Boeing employees continue to report suspicions of fraud. 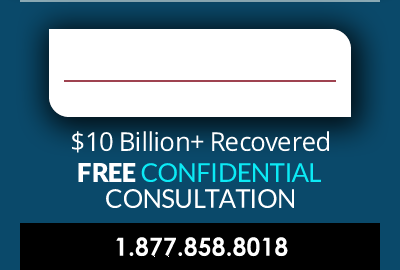 These whistleblower reports have helped to recover millions in stolen government funds. Federal and state False Claims Acts allow private citizens with knowledge of fraud to file lawsuits on behalf of the U.S. government and share between 10% and 30% of any government recovery. The honor roll of Boeing whistleblowers who exposed and stopped the company’s serial scheming on U.S. government contracts reads: James Thomas Webb ($3.1MM Reward), Douglas Oberman ($1.1MM Award), Brett Roby ($10MM Whistleblower Reward), Eugene Swensen ($575,000 Qui Tam Award), Edward Quintana, Anthony Rico and Fernando de la Garza ($2.6MM Cash Reward Shared), Vincent Dimezza Jr. ($813,000 False Claims Act whistleblower reward), Clinton Craddock, Fred Van Shoubrouek, Anthony Rico, & Fernando de la Garza (Shared $3.9MM Award).